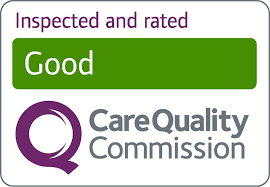 They recognise excellence and achievement within the care sector across the UK. 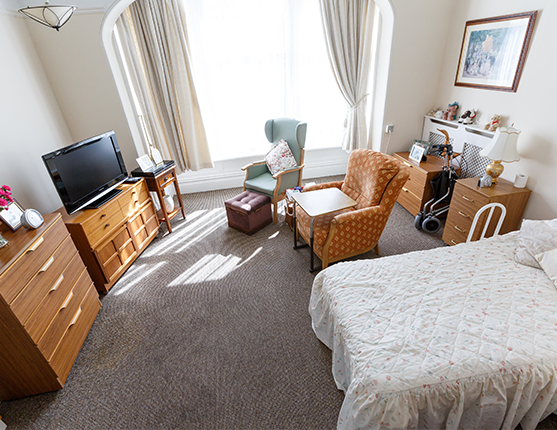 Welcome to the Royal Care Home which is situated in St Annes-on-Sea, Lancashire. 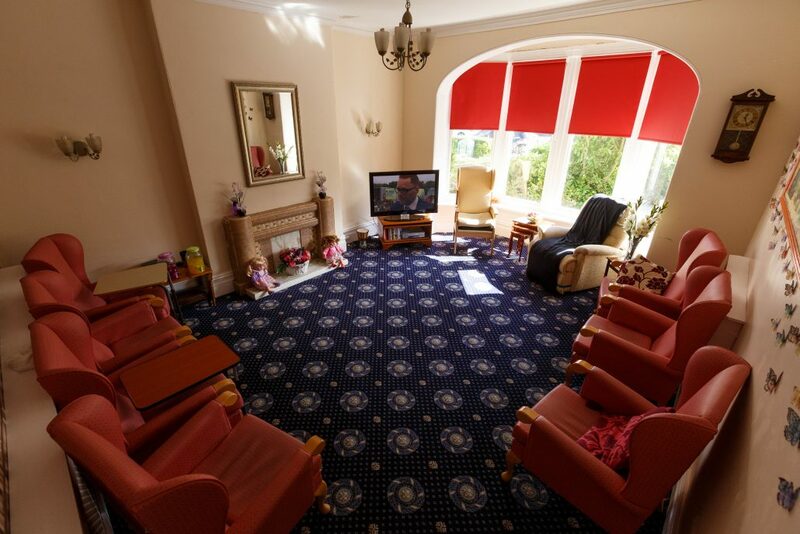 Our vision has at its centre a high quality care home: highly trained and motivated staff, state of the art facilities, and most importantly a home from home experience. 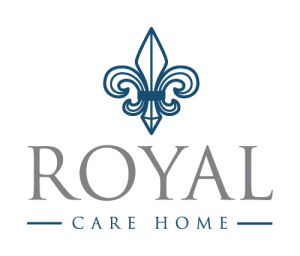 The Royal Care Home admits male and female clients over the age of 65, who require personal care.  The Royal Care Home does not accept clients with nursing needs or significant mental health problems. The maximum number of service users who can be accommodated is 28. Day care and short to long-term residency are welcomed. This home has been a breath of fresh air, both staff and management are very kind and caring and full of enthusiasm. My Mum has settled so well and is much happier since coming here, I can’t thank the staff enough as they have done everything above and beyond for my mum, we can even see glimmers of the woman she once was. The family day we attended a few weeks ago was excellent and so nice to see everyone involved. Staff dressed up in 50’s theme and the entertainer was amazing. It was so nice to see the residents enjoying themselves singing and dancing, and everyone interacting as one big family. The atmosphere in the home is so calming and friendly, every effort is made to make the place home from home, lovely and clean and food looks lovely. I would recommend this home to anyone. Thank you to all the staff and management for improving the quality of my Mums life ten-fold, it’s a pleasure to visit her once again. I have recently moved my husband into the Royal Care Home and cannot be happier with my choice. 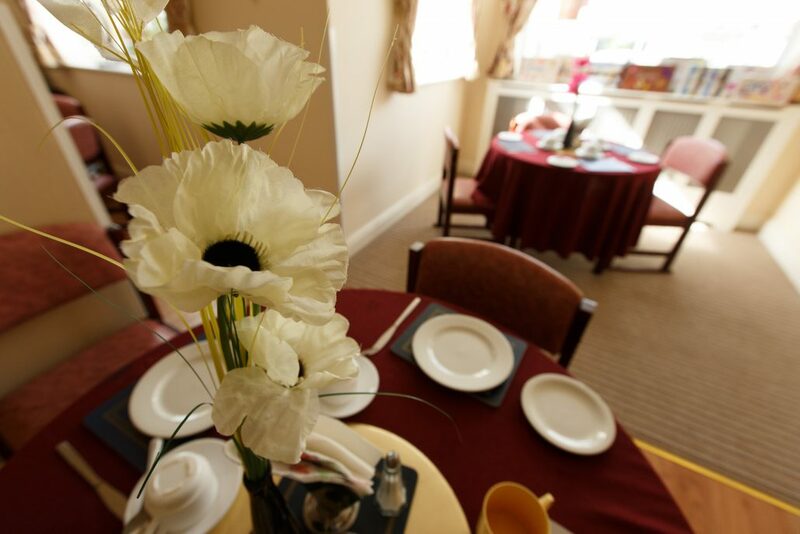 The home is warm, staff are welcoming, and the manager is passionate about the care home. The small details! And the extras they think of just astonish me. My husband has severe dementia but always looks happy, smart and clean every time I visit. The home offers a variety of activities, as a visitor, I am always encouraged to join in, this is so nice as I feel part of the team. They offer themed parties on a regular basis and base them on the resident’s lives and memories, I have their 1950s themed party where the staff dressed in the 1950s fashion, they had a singer and even Elvis appeared. It is wonderful to see so many happy residents, staff dancing, singing and having fun. Dementia can be a cruel illness but I feel my husband is really happy here. I would recommend this home to anyone, please keep up the good work, you are making a real difference to your residents and their family’s. My Mum has recently moved here and has settled very quickly. She is comfortable and happy here. The staff are friendly, efficient and very caring. To date, our family are very happy with the service and enormously relieved that the transition has been smooth. All the residents seem contented and well cared for. The meals are freshly cooked and there are regular activities for the residents. The staff team are excellent. Staff recently organised a party for my mum who has been a resident for over 2 years – their commitment and enthusiasm is remarkable. I would not hesitate to recommend this home.